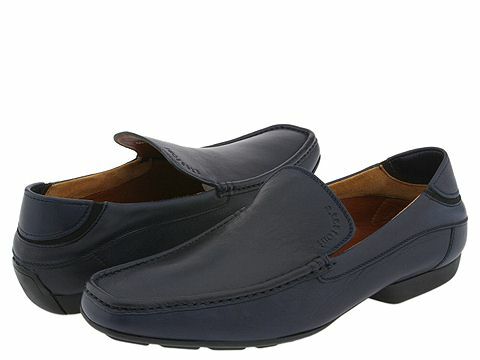 This wear-with-anything loafer by A. Testoni is a wardrobe staple. Leather upper. Leather lining. Leather sole. Made in Italy.